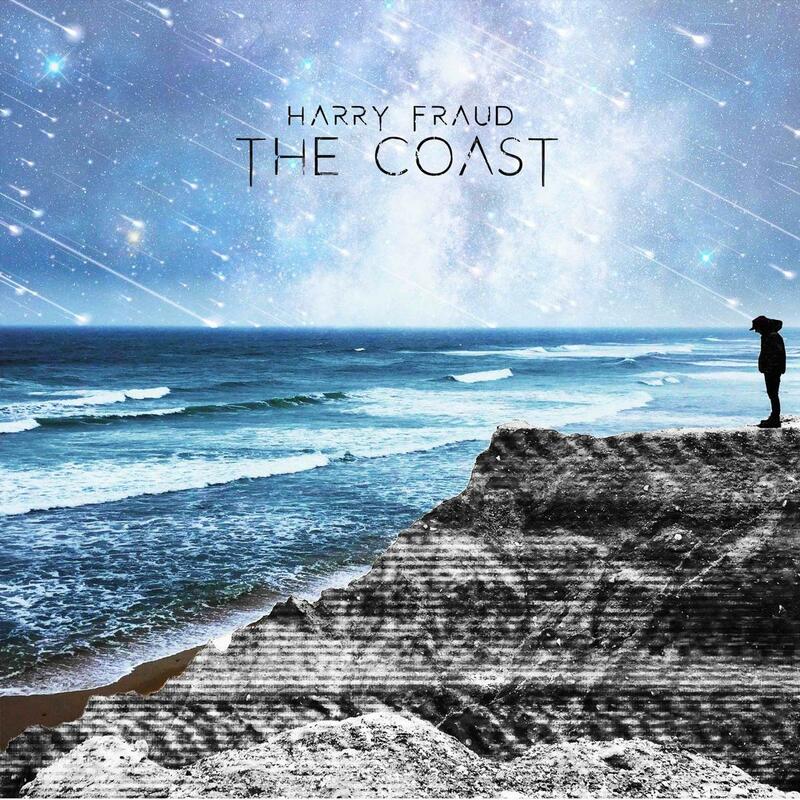 Harry Fraud has made his own imprint in the rap game and helped rejuvenate the east coast sound in his own form. He's worked with some of hip hop's elite, both in the underground and mainstream. Today, he comes through with a brand new 13 track mixtape with a stacked roster. Harry Fraud dropped off his latest project, The Coast today and brought along some of his friends for the ride. While you could only expect features from French Montana, Rick Ross, Curren$y and Wiz Khalifa, he also grabs up-and-comers such as Jay Critch, Playboi Carti and Lil Yachty. In addition to those listed, he also unveils posthumous verses from both Prodigy and Chinx. It's a solid project that definitely delivers what we've been missing from Fraud all year.